Article Marketing Goals: Will This Be Your Best Year Ever? Will 2009 be your Best Year Ever in Article Marketing/Internet Marketing, no matter the economy? I’ve listed below four different steps you can take toward making this your best year ever! Write and submit a massive amount of articles – To get you started, here is a brand new Instant Article Template for you: The 3 Biggest Mistakes Instant Article Template – Click here to claim your Free Instant Access! 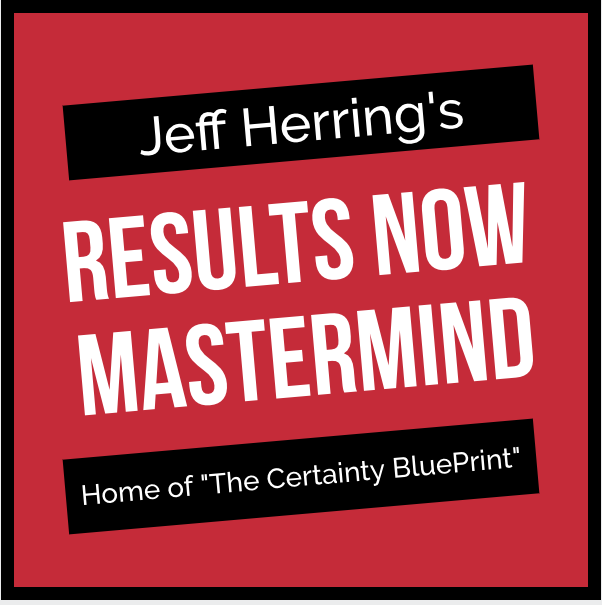 Audio Replay of “How to Have Your Best Year Ever” – Listen to my recent teleseminar on How to Have Your Best Year Ever with Article Marketing – Click here for your Free Instant Access! 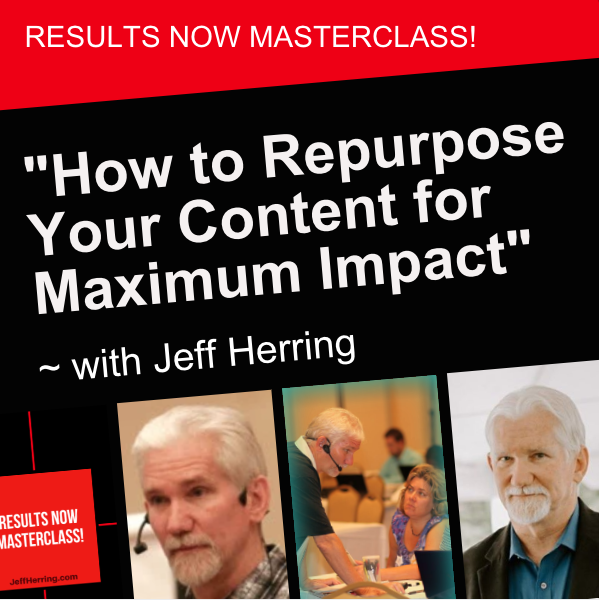 Article Marketing TeleSeminar Club – Claim your Signing Bonus worth either $597 or $1,000 and dig in to the weekly deep content training on Article Marketing/Internet Marketing – Click here for the Full Story. 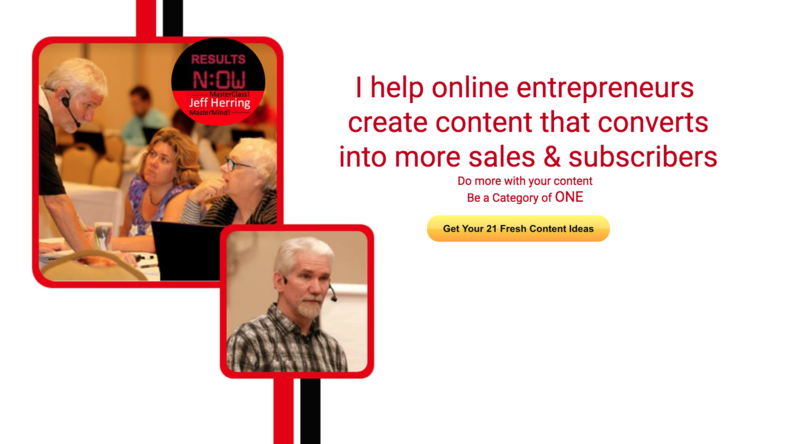 Article Marketing Mentor 3 – I’m looking for 12 serious and special people ready to learn how to build their end-to-end online business with Article Marketing. Only the very serious need to click here for the Full Story. And here’s to a great year of success for you! Thank you for the new template, Jeff. It is challenging for me to do the "fear marketing" thing but I think it is a great way to draw attention to an article without being so "doom and gloom" because I can follow up with simple solutions. This 2009 is going to be my best YEAR ever! I totally agree with you that creating a massive amount of articles will greatly generate your business, and it is something that will also benefit you by helping you build your list. My goal this year is to write 1 article per week, and then repurpose, repurpose, repurpose. Thanks for all the great advice, and information. Thanks for all the great content you have posted over the last year. 2008 was a great year for me, I was able to spend quality time with my family, improve my health and received my first ever Clickbank cheque. 2009 is going to be fantastic. I have convinced myself that after 18 months of learning, I really can apply this stuff and actually do it instead of having paralysis by analysis. I am now spending Monday-Friday actually working on my business writing articles, optimising etc, and the weekend watching my growing library of videos (mainly from Stompernet) or reading the printouts I have. I just received Seth Godin's book Tribes yesterday so will start reading that this weekend. I plan to buy one new book a month. As I work fulltime from home I have the luxury of adapting my hours to suit when I am able to spend time with my family. Thank you very much for making the replays of your teleseminars available for download. I convert them to audio CDs and listen to them when driving. The live teleseminars are at @ 2am for me in Western Australia. I hope your 2009 will be like mine and exceed all expectations. 2008 was a fun year while I finished writing and editing "The Holistic Cookie – Enjoy Nutritious Time Tested Recipes". Then I learned how to put up a blog as a sales page, all the while learning to keep up with my own blog and learn to Tweet. In 2009 I am looking forward to writing more articles, having a teleseminar and learning and doing some video articles. Wow — I feel like Cinderella. Having too much fun to worry about the economy! Thanks Jeff, for the motivated coaching. Looking forward to more.